Announced earlier today at PSX 2016 - Naughty Dog's follow up to their critically acclaimed post-apocalyptic PS3 title (Remastered For PS4) closed out the show with a haunting and foreboding trailer featuring a grown up Ellie plucking at a guitar with shaky, cut up fingers and ending the reveal trailer with a dire message. 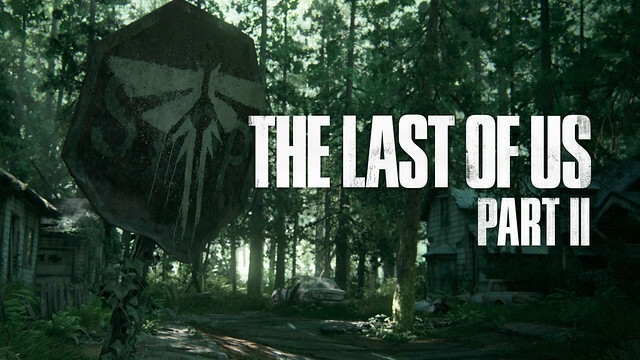 Neil Druckmann [Director of The Last Of US: Part II] via Naughty Dog Blog: "It’s still early days for the project--the game’s release is a ways off--but we couldn’t wait any longer to give you a glimpse of what’s to come. We’re going to let the trailer speak for itself, but expect more information about The Last of Us Part II in the coming months."